Atlanta Traffic Ticket Lawyer Kimbrel > Traffic Tickets > Should I Really Try to Fight a Traffic Ticket in Georgia? There’s nothing more annoying than getting a traffic ticket. It can be either frustrating or embarrassing depending on the circumstances. But if you’re planning on simply paying the ticket and trying to forget about it, that can be a big mistake. It might be well worth your time to schedule a time to chat with a lawyer who can help you fight this ticket. Don’t go forward and send in a check until you’ve been able to speak firsthand with your attorney. It might initially seem tempting to simply pay the ticket, forget about it and move on with your life but if you don’t consider your options, you could end up dealing with other consequences that could have negative impacts on your life and by the time you realize it, it’s simply too late. The most practical reason to fight your Georgia traffic ticket is to avoid the hikes in your liability insurance premium. In some cases, insurance companies can raise the rates by up to 500% over 3 to 5 years in response to someone being convicted for a traffic ticket. Over time, this adds up to thousands of dollars for you. Avoiding these unnecessary costs is a primary reason to protect your driving record. Keeping your MVR record clean or mitigating charges that were placed on your record can help you in the event of future traffic citations. Courts will always evaluate your previous driving record on your MVR when identifying whether to offer leniency to you and if so, what? A conviction for speeding could show up on your MVR and the chances of any future citation being dismissed or lowered is extremely low. By saving your record once, you may be able to save it again and again for years into the future. 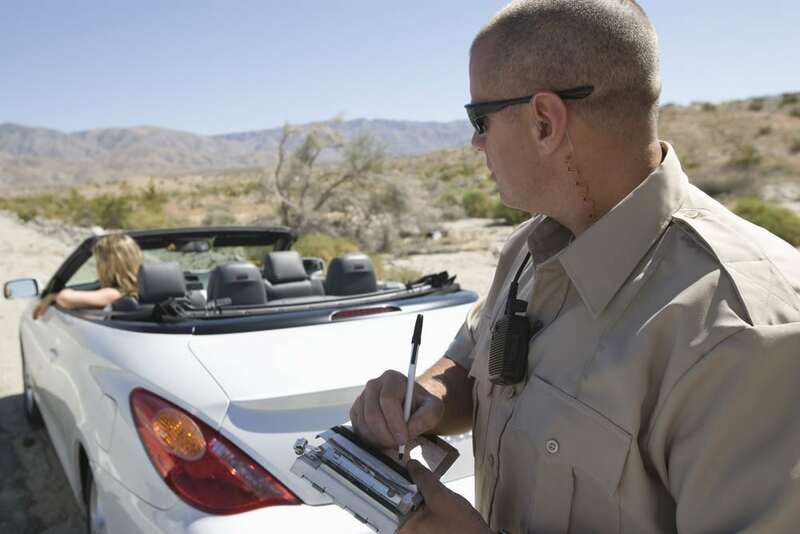 The right traffic ticket attorney is the only person who can help guide you through this sometimes complicated and frustrating process. The right lawyer can be retained to assist you with all aspects of fighting your traffic ticket and figuring out what options truly make the most sense to you. If you’re located in Atlanta, get help today by contacting Atlanta Traffic Ticket Lawyer Kimbrel.